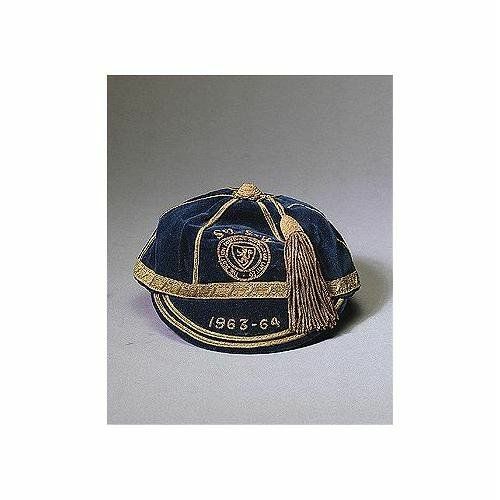 Scotland Football Cap A blue Scotland v. Northern Ireland & Wales international cap 1963-64. Scotland lost 2-1 in Belfast and then beat Wales 2-1 at Hampden Park. Sold for &#163;1762. (c) www.sothebys.com Photograph courtesy of Sotheby's Picture Library.